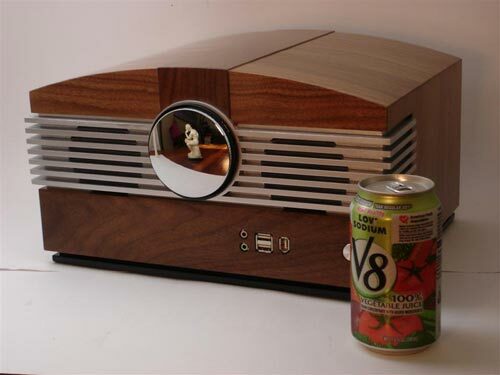 Check out this cool retro PC case mod from Jeffrey Stephenson, which is based on a 1940’s wooden radio cabinet. 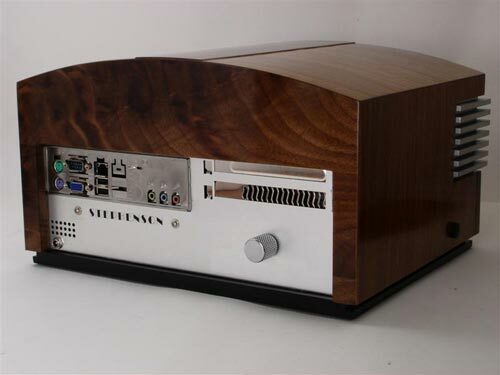 Apparently Ingraham didn’t actually built any radios, but they did make the wooden enclosures for them, so this case mod is inspired by those enclosures. 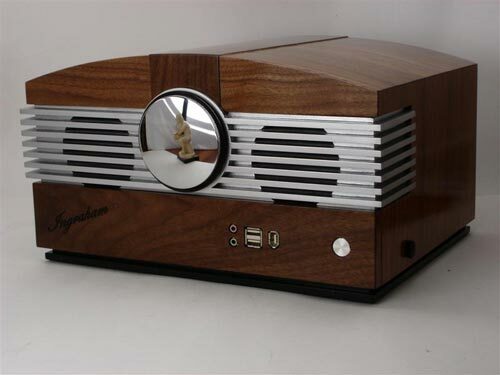 The mod is based on a 1946 Stromberg Carlson Model 1110H radio, and Jeffrey used American black walnut to make the wooden case. Inside there is a Silverstone LC06 Mini ITX Case, with a VIA VB8001 mainboard, a VIA Nanon 1.6GHz processor, a 64GB SSD and 4GB of RAM. 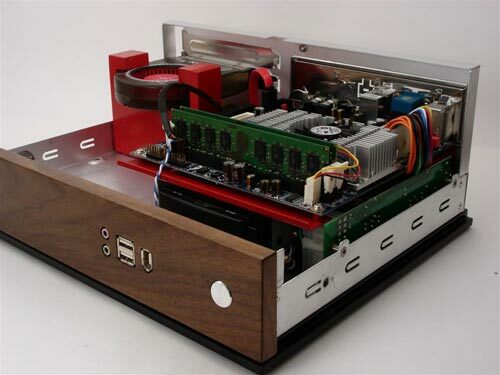 This is one of the coolest case mods I have seen in a while, head on over to Jeffrey’s website Slipperyskip for more details and picture on this amazing build.